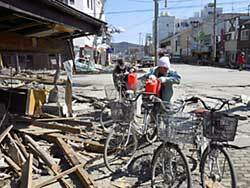 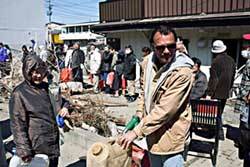 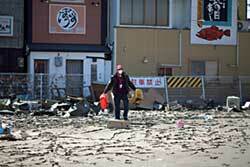 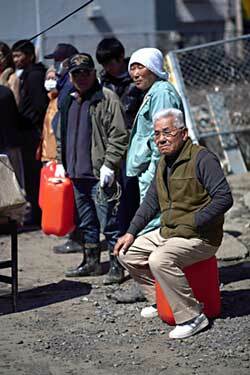 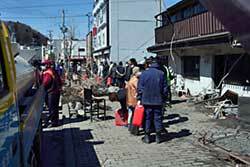 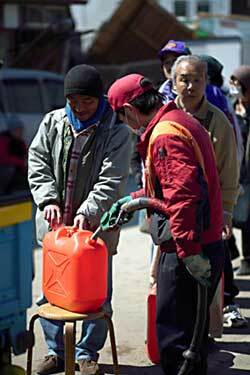 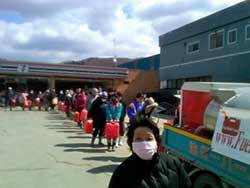 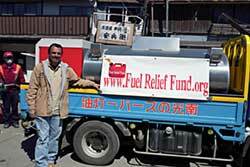 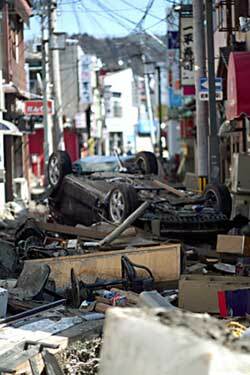 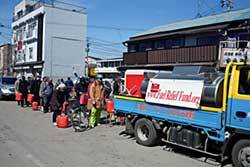 The Fuel Relief Fund, a non-profit organization founded to help victims immediately following the devastation of a natural disaster, began to provide assistance to Japan immediately following the deadly earthquake and tsunami that struck the nation on March 11, 2011. 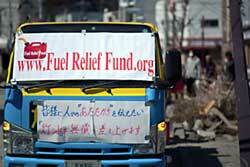 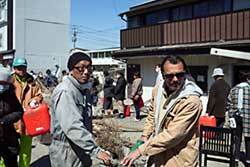 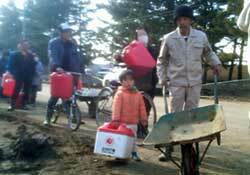 All the Fuel Relief Fund workers involved have volunteered their time to help and are asking for additional donations to help their work in Japan. 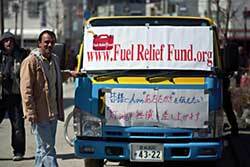 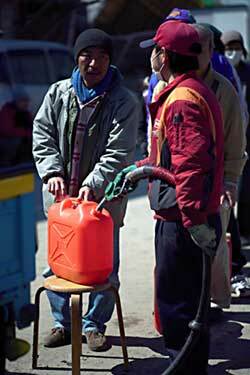 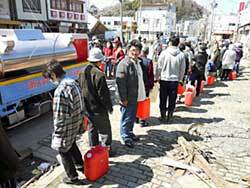 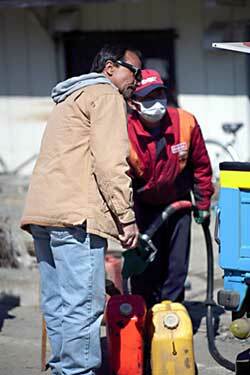 For more information, visit the Fuel Relief Fund website. 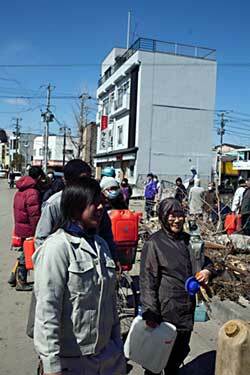 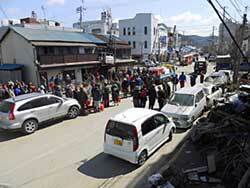 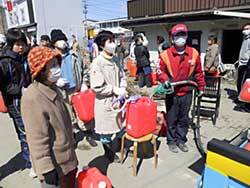 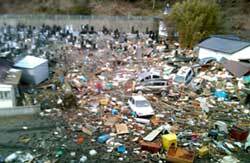 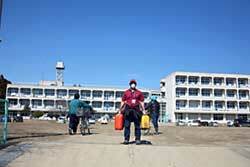 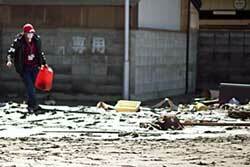 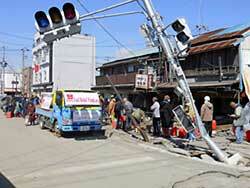 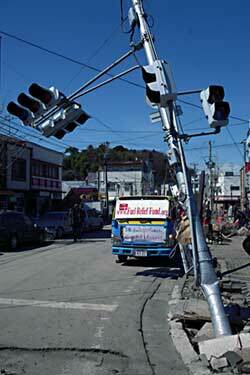 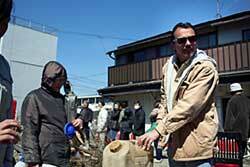 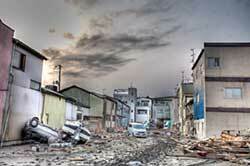 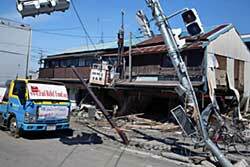 For an update on the situation, volunteers are blogging their activities in Japan.